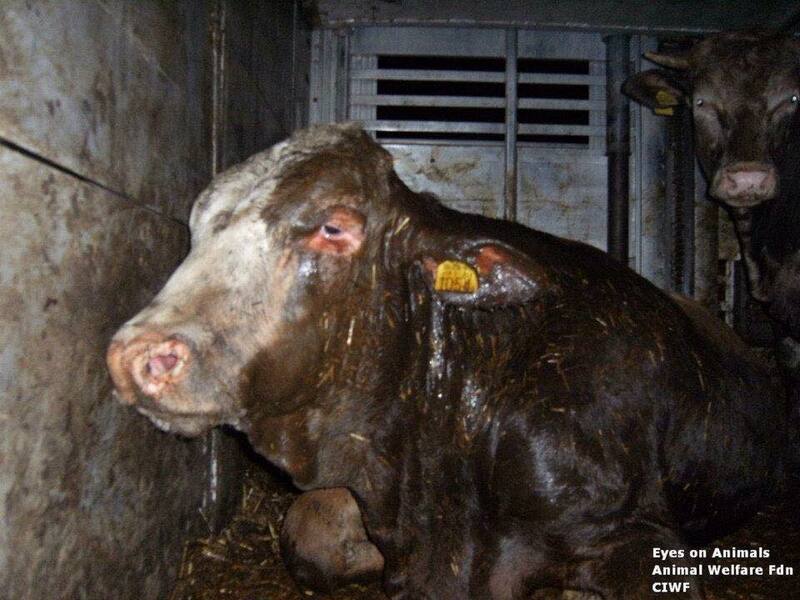 England: 29/4/16 – SAV Today Sent Formal Reply From EU Commission On Live Animal Exports To Turkey. 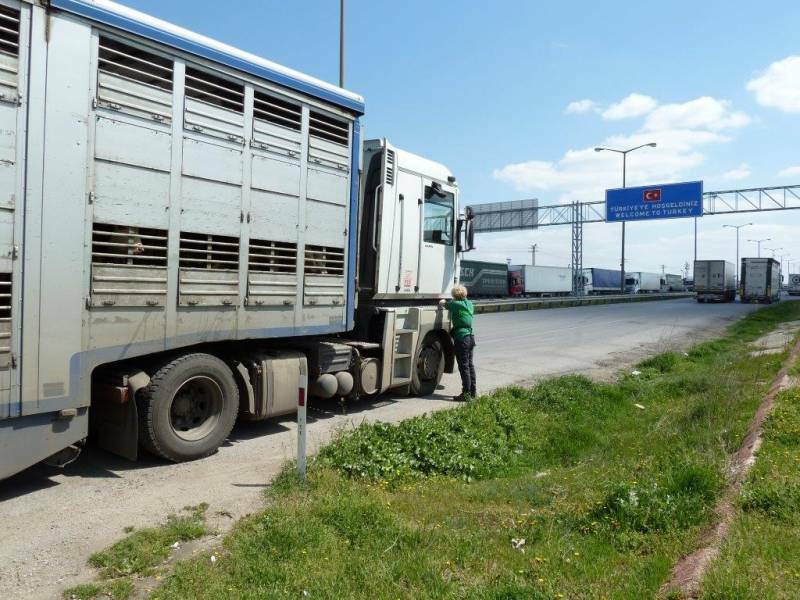 Regarding our recent post on live animal exports to Turkey; https://serbiananimalsvoice.com/2016/04/27/update-27416-live-animal-exports-turkish-border-sample-letter-to-copy-and-send/ and the fact that we had heard nothing back from the EU about the video evidence or our petition for weeks (not even confirmation or a simple reply to confirm receipt); or the telephone conversation between Mark and Mr. Valletta; it now appears that things have moved on since our most recent call on Wednesday 27th April. Thank you to everyone who sent a sample letter as left on the latest post – it seems that your messages may have got home within the EU Commission over the last few days ! In accordance with the request of the EU Commission for Health and Food Safety, we are happily publishing all the information which was sent to us today (29/4). This will further update everyone who has to date signed our petition over the last few weeks, and will provide everyone with a view of the response of the Commission on the matter. A Cover Note, and then a Main Document. Both are shown below for you to read. The SAV address has been removed from the cover note. 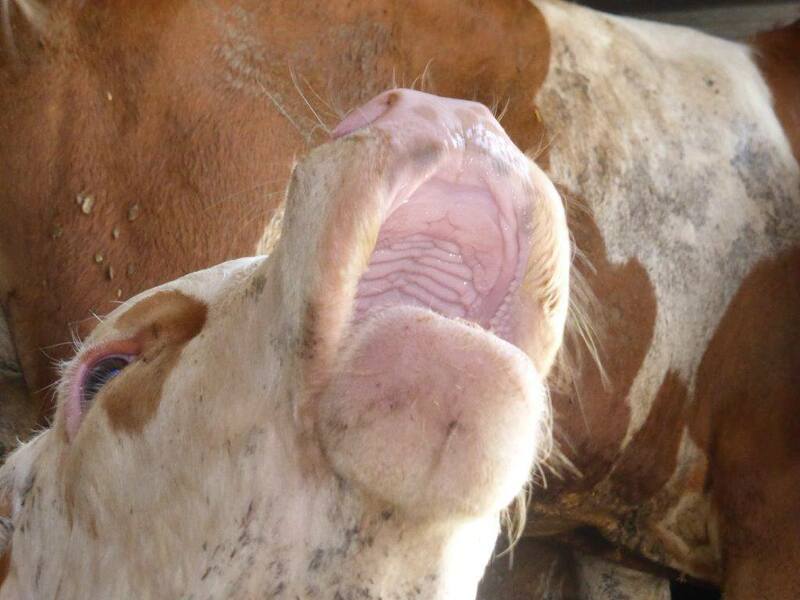 The petition and coverage of this issue has not achieved a ban on the export of live EU animals to Turkey; we never expected it to – as money talks louder than us in animal welfare !, but we are proud to be a voice for the suffering animals and to be making a difference. Copies of the info (2 parts) have also been sent to Lesley at ‘Eyes on Animals’ in the Netherlands; http://www.eyesonanimals.com/ ; and over the next few days we shall review the situation with her and decide how to continue with this campaign, through both our sites. Campaigning does not finish just because we have now had a response from the EU; we will continue to present information and evidence as necessary to support our side of the campaign whenever it is necessary. Thank you to everyone who has been involved with this campaign – we appreciate your help and support. We are not sure, but the fact that the UK is having an election (23/6/16) on its future in the EU may have also some bearing on the rapid and sudden response here. 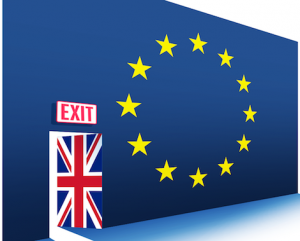 The situation is simple; people in the UK are not happy with EU politics and politicians; and the endless time that it takes to make decisions. 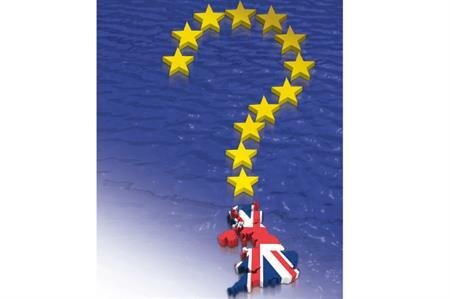 Who knows what will happen in the UK by 24/6, but we think the vote will be close regardless. Our view – we want to see some action rather than the endless ‘weasel words’ from the EU which usually end with nothing. 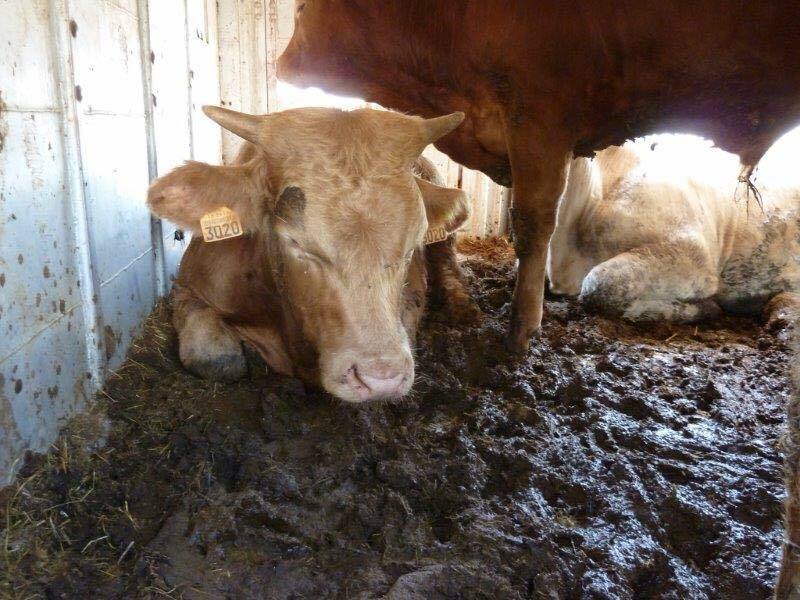 Lest hope that the situation for animals being exported to Turkey changes rapidly, for the better. If it does not, then there is always the vote on 23/6. EU you have been told; act, don’t just keep on putting out verbal and written assurances that actually amount to nothing. EU, we are watching you ! Open letter to the answer given by Mr. Andriukaitis. So I find the answer to the SAV-mail, that I got of MEP Mr. Andriukaitis. Such an outrageous answer has the EU Commission always preprogrammed. In the case, that mails come and EU citizens finally ask from the MEPs to do something obvious, namely their jobs. If Protest letters or emails are sent to the EU Commission, the Commission feels disturbed, annoyed and finally “no responsible”. New but not less ridiculous is the “transparency exam” which is required and one should exist!! This transparency report, had demanded the European Commission before October 2012 by the EU Health Commissioner John Dalli, when he reportedly “should have indirectly offered a deal by the Swedish tobacco company Swedish Match”!! It was about the “Tobacco-Gate” in which even the highest Brussels officials were involved. Simply and solely John Dali is to blame for the failure of the initiative for limiting the transport of animals to 8 hours. 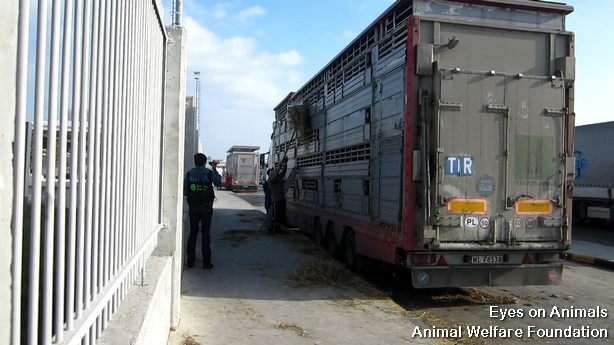 The hope and the confidence of more than 1 million EU citizens, who have opted for the 8-hour limit animal transport has been abused, and that again from the EU! He, a Corrupt Commissioner, has prevailed against 395 EU Parliament votes. Why did they did not demand “transparency test” from him? And where today is the reparation of the European Commission for this former moral crap stand a corrupt MEP? All of us who do not want to see blood flow of trucks on the highways, all those who have a moral problem with the criminal animal transports in the “civilized” Europe, (which you obviously want to resort to the diplomatic way), we will all find a way and other people, we will find empathy enabled MEPs and they might even be running. 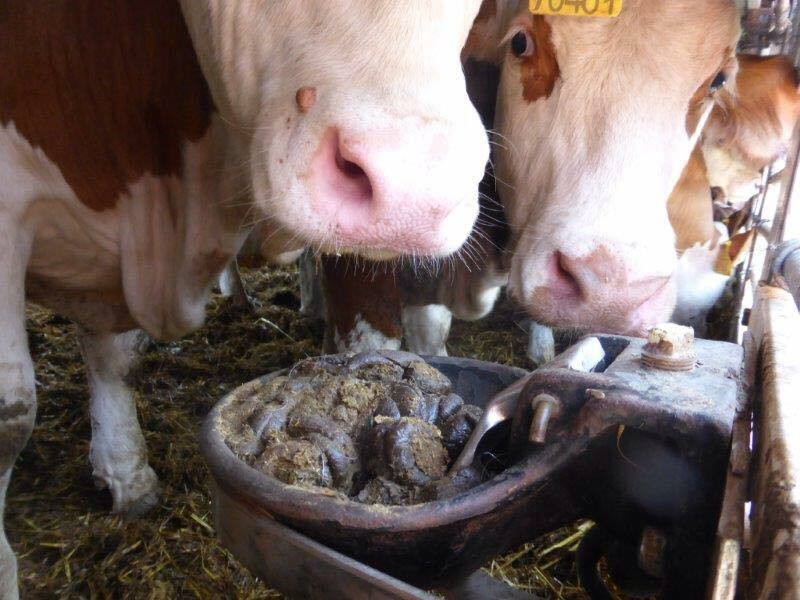 We will not give up to fight misery and suffering in the livestock sector. Especially for this case, but also for the future. Although morality and responsibility is not in our employment contract, and we do not get 21,000 euros per month. But morality and work ethic cannot be paid with money obviously! 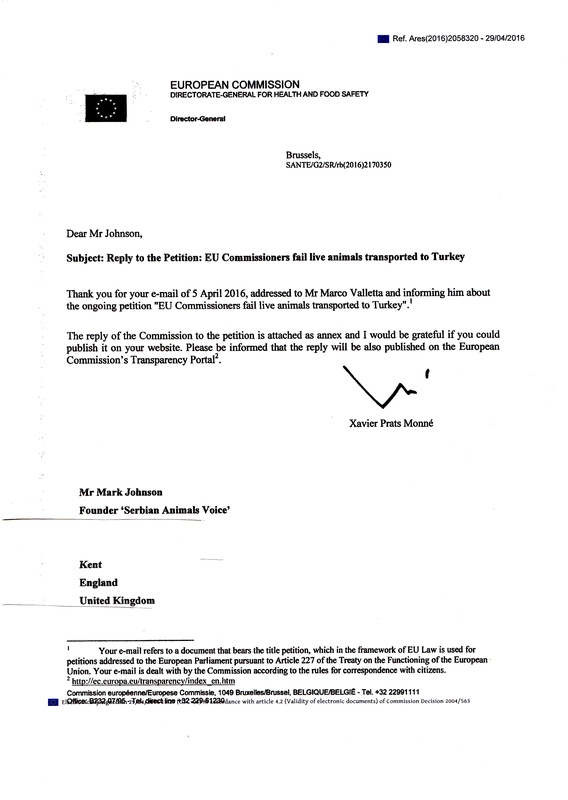 (Here is the mail from Mr.Andriukaitis to me). We acknowledge receipt of your email. If your message concerns a request for a meeting or a petition please see the information below. Important notice on Transparency: Meetings with organisations or self-employed individuals. I would like to draw your attention to the Commission’s new policy on transparency which entered into force on 1 December 2014. More details can be found here. Before we can proceed with your request for a meeting, could you please confirm whether you, or your organisation, are registered in the Transparency Register and provide your Register ID number? If you are not registered, you are kindly invited to register on this website. The meeting can only take place once we have received the confirmation of your registration. Please be aware that the European Commission is committed to enhanced transparency. Therefore, Commissioners and their Cabinets only meet organisations or self-employed individuals that are registered in the EU’s Transparency Register. Replies to petitions are published on the Transparency Portal of the European Commission.